Here we are already, the middle of January. Our year is already off to a start with time running a race that is still 11 months away until we see the finish line. We have had a chilling month so far. 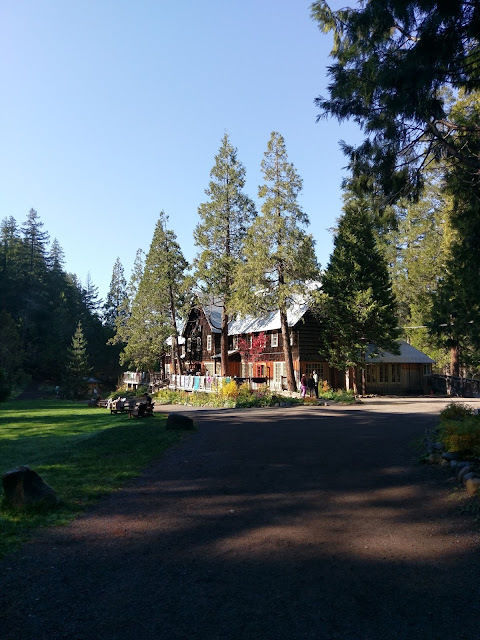 I have felt a little house bound as the temperatures in Maryland are in the teens at night and the mid to low 30's in the afternoons. We even had a few days with the high temperatures struggling to reach 21 degrees. OUCH--that is way too cold for me to be outside with the little kids. We have spent our time indoors catching up on some reading. I decided to read a few books that my daughter read for one of her college literature classes. So far I am on book three of five. I have read To Kill a Mockingbird by Harper Lee and As I Lay Dying by William Faulkner. I just started reading And the Earth Did Not Devour Him. The books haven't been what I would call light reading. I find joy in reading books that are not necessarily in my wheel house of what I would normally choose. These books are challenging me to think from different perspectives and giving me a glimpse into the lives of those that are less fortunate, struggling to find their place in this world, and trying to be the best person that their circumstances have allowed them in their lifetime. I believe this is a great way to spend my time indoors. I have also found time to knit and work on a few quilts. I am proud of Isabella. Over Christmas break the whole "I want to read a book" ignited within her little soul. She has struggled to consider herself a reader because she finds certain sound combinations hard to pronounce and has been wary of reading on her own. The first time she picked up a book and decided to read it herself almost brought a tear to my eye. I was sitting in the living room reading my book and she walked to our school bookshelf and pulled out a Toad and Frog book. She spent the entire day reading the whole thing! It was over 100 pages. From that day forward she has proclaimed to all of us that she LOVES TO READ. As a parent this is music to my ears and as her teacher my heart melted. I knew of her struggle to want to read and how hard we worked on her vocabulary, blends and sounds and her struggle to read each day. To see her find joy in reading has been so inspiring to me. There is not a day that goes by that she does not say how much she loves to learn and that she loves school. I hear her reading everything now. I hear the pride in her voice as she finally understands that to read and write, though challenging to learn at first, will open doors for her future and allow her to see a broader picture of the world she lives in. We had a talk the other day about how fortunate and lucky she is to live during a time when she can learn to read and how empowering knowledge is as she moves forward with her life. Well, that is how we have been spending our time during this cold January in our home. 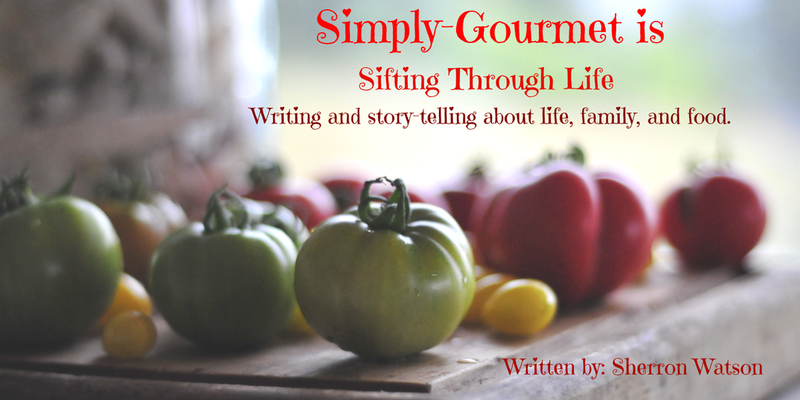 I have managed to make a few things that I think are worthy to post on the blog. 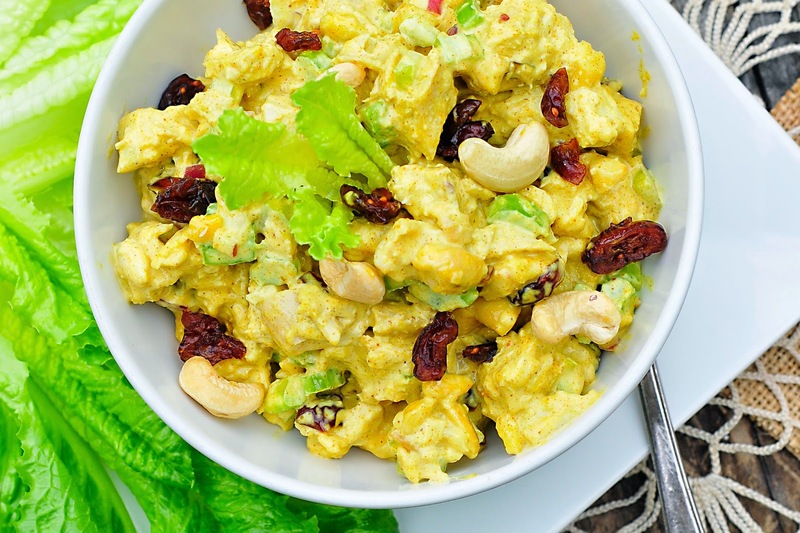 One of which is this Curry Chicken Salad. I love chicken salad and my family loves curry. Combining the two isn't anything new in the culinary field but for our family it has been a great addition to our lunch menu. NOTE: You really need to adjust the seasonings to what you and your family enjoy. We like this salad to be made with lots of curry and creamy with extra mayonnaise. Adjust the measurements accordingly. 1. Combine all of the ingredients in a medium bowl. Stir to combine. Taste and adjust seasonings. 2. Serve with crackers, on a sandwich, or with lettuce boats. My kids also like this served with rice. I personally like the salad warmed up a bit. I can not believe we are already halfway through this month. My daughter was a late bloomer when it came to reading, she was in middle school and the author that got her hooked was James Patterson. I think she started reading his work to "shock" her teachers since the school she was going to wouldn't allow them to read Harry Potter. 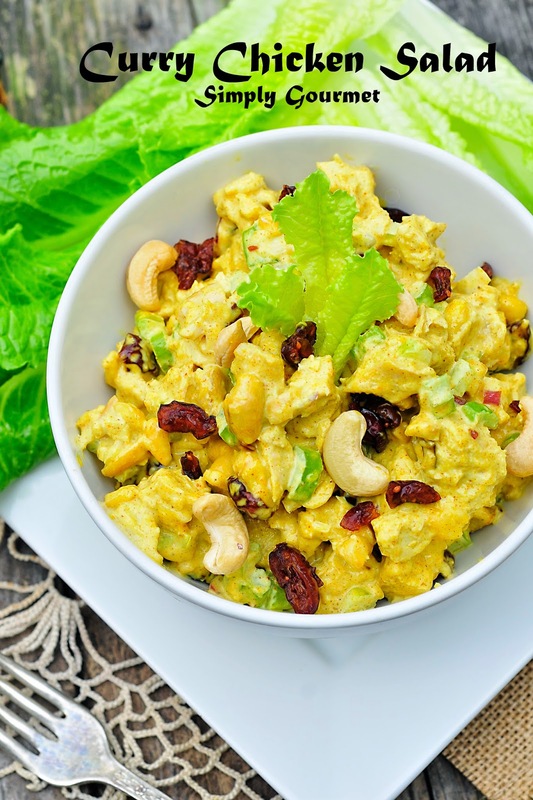 I am looking forward to making the Curry Chicken Salad this weekend, the cranberries and cashews sound perfect in it. Hello Pam--thank you for sharing with me about your daughter's reading achievement. In fact, I love James Patterson too. I have read many of his books. Drake was a late reader too. He has since found great joy in reading as he enters into college. 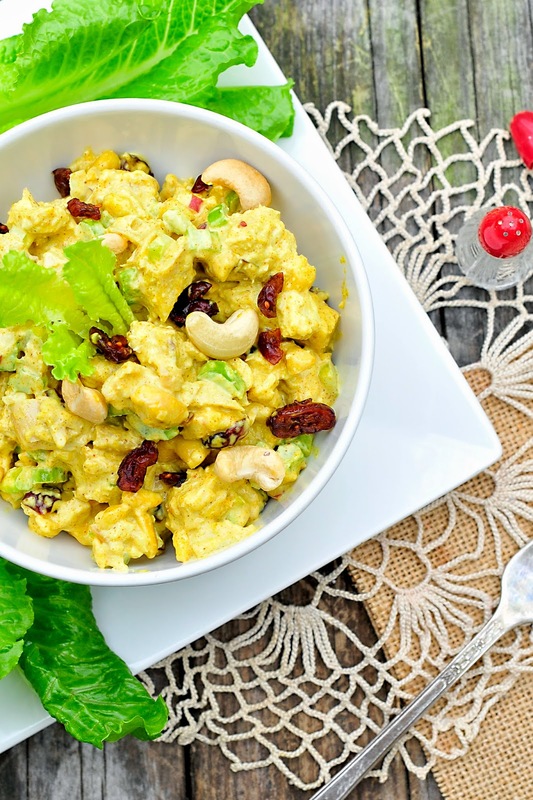 I hope you enjoy the curry chicken salad. It is one of our favorites at the moment. Have a great week and it is so good to hear from you. Sounds good, and a for me it is a new ideal!